“Fresh, drama free, excellent, casual and professional. 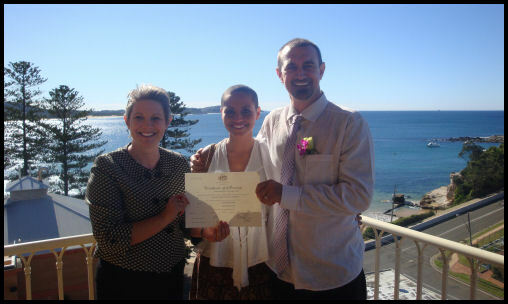 Johanna was the perfect Celebrant for our special day. Very glad and always prompt to assist us. We are really happy with her and her services. Thanks Johanna ! !” Daniel & Martha H.